Nykko Vitali joined the Penn Memory Center in November 2018 as a research intern assisting with the ABC study. 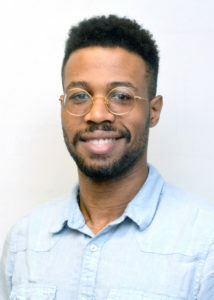 He is a transfer student from the Community College of Philadelphia that is currently a junior undergraduate at the University of Pennsylvania. Nykko is a major in Psychology and is interested in cognitive enhancement, specifically how to improve memory and attention through non-invasive technology such as neurofeedback.